The latest version of the popular Baitrunner XT range has received a cosmetic face lift and has been upgraded. Line management is now controlled by Aero Wrap II with 2-speed oscillation to deliver faultless line lay which in turn increases casting performance. Another improvement is the hybrid aluminium body which is stronger and lighter than the previous 'RA' version. Available in 6000, 8000, and 10000 sizes the Baitrunner XT-RB offers carp anglers a choice of sizes to suit personal preference at a very affordable price point. Hybrid bodies are produced from a combination of aluminium and XT7. This combination retains maximum strength exactly where required. Two speed Oscillation the spool moves at two different speeds. Aero Wrap and the advanced Aero Wrap II is a worm gear oscillation system with a specially designed pitch to create optimal oscillation speeds. This provides superb uniform line lay to reduce loss of energy during the cast. Aero Wrap II is considered one of the best line lay systems in the world. 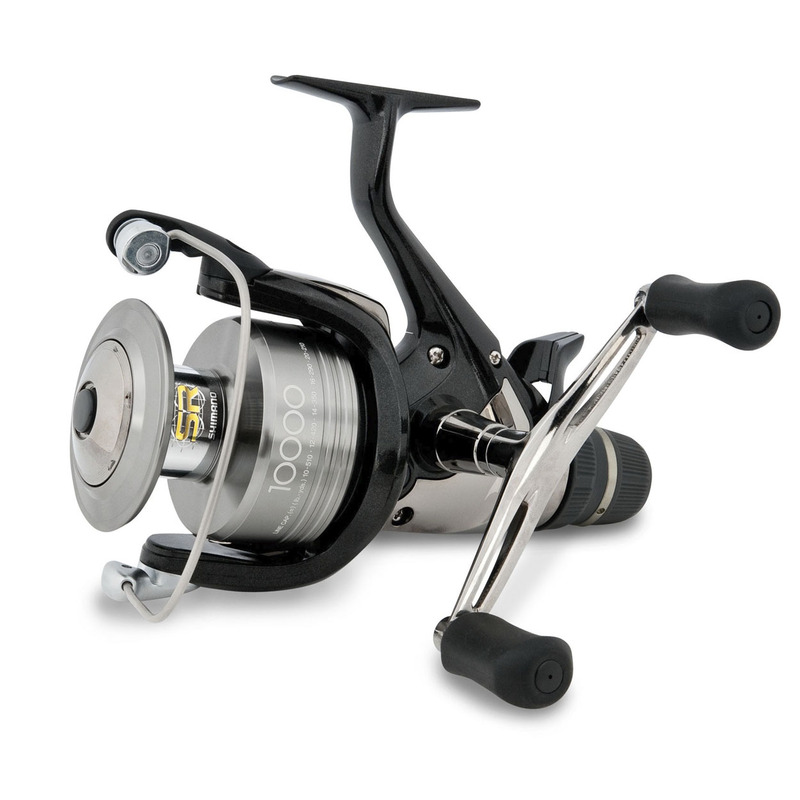 Easy Maintenance is a small oil lubrication port that enables direct lubrication of the inner workings of a reel with approved Shimano lubricant. Some highend Shimano reels have a line roller lubrication option. The key friction area on most fixed spool reels is where the spool drive shaft meets the pinion. Shimano designers have overcome this by reducing a large percentage of surface area contact and incorporating bearings on either side of the shaft. The resultant design leaves the shaft in a ‘floating’ position, considerably improving efficiency and longevity.